Who doesn't want to give their friend something seriously luxurious for the holidays? We partnered with fantasy BRITNEY SPEARS™ to identify five gifts that are truly out of this world. She's that impeccably dressed friend of yours, always drawn to the immaculate items . . . the sparkly things. And you love her dearly, but you're always stumped when it comes to gift-giving season. Whether you want to hand her a fresh new scent or soft leather goods, we have five dreamy items that we know she'll love. Locations courtesy of Pizzeria Delfina and SoulCycle. A soft leather jacket with ribbed paneling is an ideal choice for that fashionable girl who likes layering. 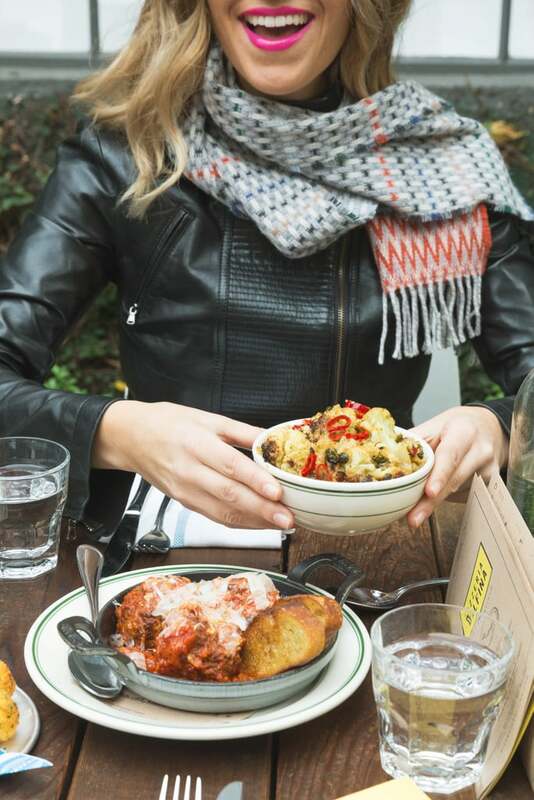 When it's ultrachilly outside, she can wrap a patterned scarf around her neck for a chic look. The pink bottle of fantasy Britney Spears is right up her alley. 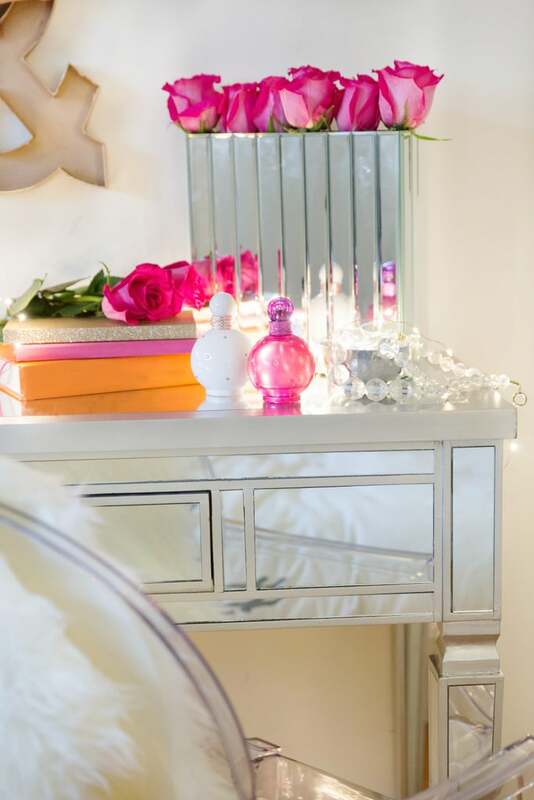 Housed in a sparkly, shiny bottle, the scent is a refreshing blend of fruits and white florals, making it the perfect complement to any morning routine (and vanity!). 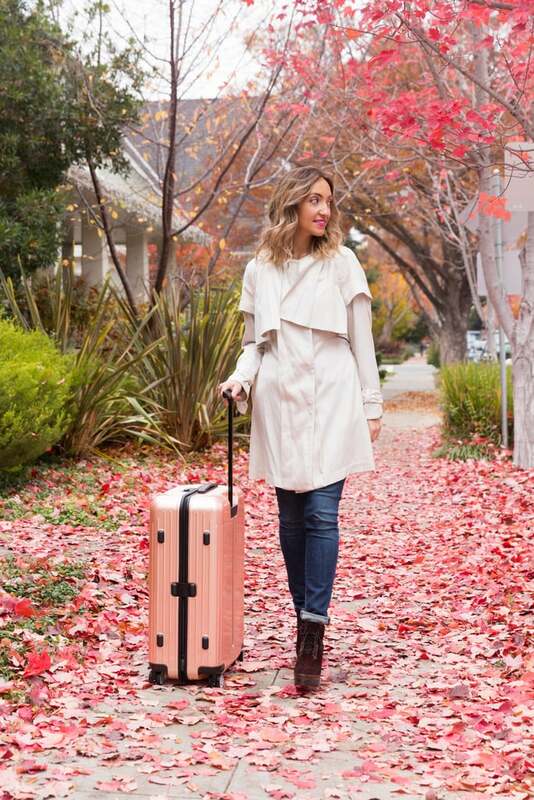 With four spinning wheels and an opalescent sheen, this cult-favorite suitcase is lightweight and sturdy, making it a jet-setter's must have. Does she enjoy her regular cycling routine? Make sure she never has to miss a class by surprising her with a package of rides at her favorite studio. 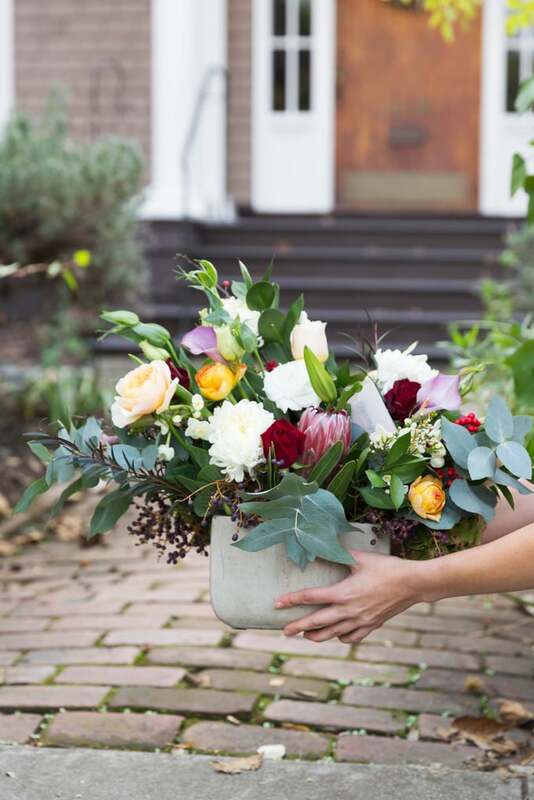 Surprise someone with an at-home floral subscription service. Depending on the delivery setup, your friend will be overjoyed when frequent deliveries of bountiful perennials appear on her porch.